The second-generation Q3 builds on the successes of it predecessor and ups the ante in terms of style. Sport, S Line, and Black Edition models make up the lineup, with each boasting a look of determination and capability. Sleek lines, slimmer LED headlights, and up to 11 different paint options provide a contemporary look, while a selection of bold alloy wheels - ranging from 17 to 19 inches in size - offer more than enough grip to handle any situation. Step inside and you’ll be able to see exactly how the model has evolved. Taking design cues from the executive A8, the dashboard arrangement of the new Q3 places everything at your fingertips with everything as modern and versatile as can be. The Audi Virtual Cockpit system comes as standard, presenting key vehicle information on its 10.25-inch colour screen, and the ambient lighting - which offers up to 30 colours - helps establish a calm and relaxing atmosphere throughout the vehicle. Three petrol engines and one diesel power the new Q3, each providing powerful performance and impressive economy. Take, for example, the 2.0-litre petrol engine. Available in either 187 or 227hp guises, the vehicle can race from 0-62mph in 7.4 and 6.3 seconds respectively, times that are more than impressive for a model of its size. Combined with a seven-speed automatic transmission and quattro four-wheel drive, the result is seamless acceleration and smooth transitions as you pick up pace on the road. Safety measures throughout the new Audi Q3 are extensive, providing reassurance when you get behind the wheel. Cruise control and hill hold assist feature as standard, and rear parking sensors will help guide you in to the smallest of parking spaces. Also included are Audi’s pre-sense safety systems such as lane departure warning and autonomous emergency braking, stepping in to help you when the model senses danger. In addition to the impressive Audi Virtual Cockpit, the new Q3 also comes equipped with dual-zone climate control, concert radio, and the Audi Music Interface. Enabling you to connect to your smartphone, you will be able to access all your infotainment measures throughout your ride. 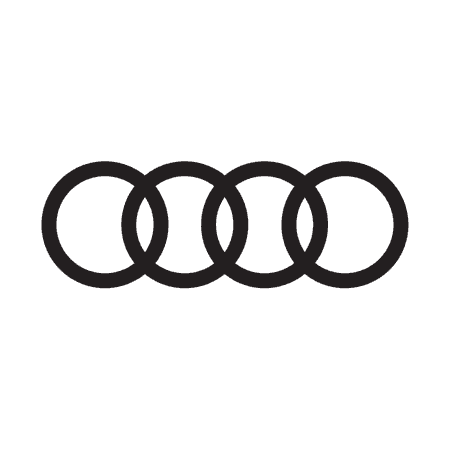 You can discover more about the new and improved Audi Q3 by visiting the team at Drift Bridge Audi today.